Forget about the red carpet or the elaborate lobbies with matching ornaments that make you feel like you’re entering a palace rather than a hotel. Forget the doorman and the bellboy in their pristine suits resembling the Royal Guards in Buckingham. If you really want to make your next holiday trip all the more meaningful, then you really have to book yourself in any of these five bizarre accommodations. 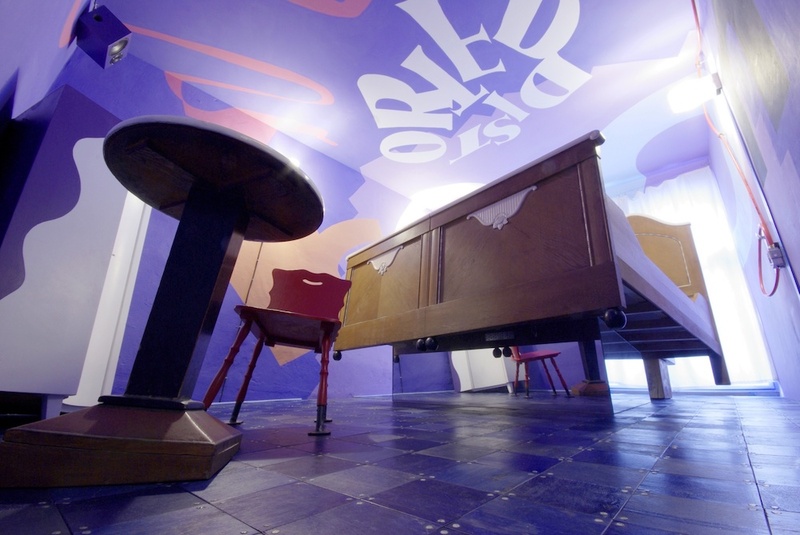 If you love the idea of getting your brain screwed, then you’d better book a night or two at the Propeller Island City Lodge. It’s like entering Ripley’s Believe It Or Not museum of oddities complete with a levitating bed suite, completely mirrored room, a green leather suit, and a suite where you’ll be resting in a coffin, hopefully not for good. 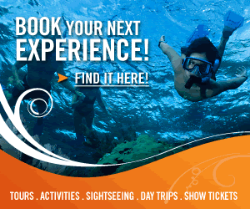 And if you really want your mind to be twisted, you’d book yourself at the Propeller’s upside down suite. Furnishings including tables and bed hang from the suite’s ceiling. Don’t worry as you don’t need to strap yourself upside down, too. There’s actually a bed hidden on the floor. If you’ve been a good boy all your life and you’ve got this intense desire to feel and act like a badass even for one day in your life, Langholmen Hotel in Stockholm is more than ready to fulfill your wishes. It’s the perfect accommodation for gluttons for punishment as they get a very rare opportunity to feel what it’s like to be a prisoner complete with striped pajamas, prison bunk beds, barred windows, and a ball-and-chain for your spouse or partner-in-crime. There are faux gang riots and jail breaks, too, complete with jail guards who are, uncharacteristically, very friendly and charming. You’d wish real jail guards in real prisons were this charming. Dog owners have dilemma. Leave your dog at home, miss them terribly and pay a fortune in dog kennel fees. Or take their pets with them while travelling and have the hassle of finding dog-friendly accommodation. There are many great reasons to take a dog on vacation. Luckily, there are plenty of accommodations which welcome dogs including the The Dog Bark Park Inn in Idaho, USA. This establishment takes the term ‘dog lover’ to extremes. 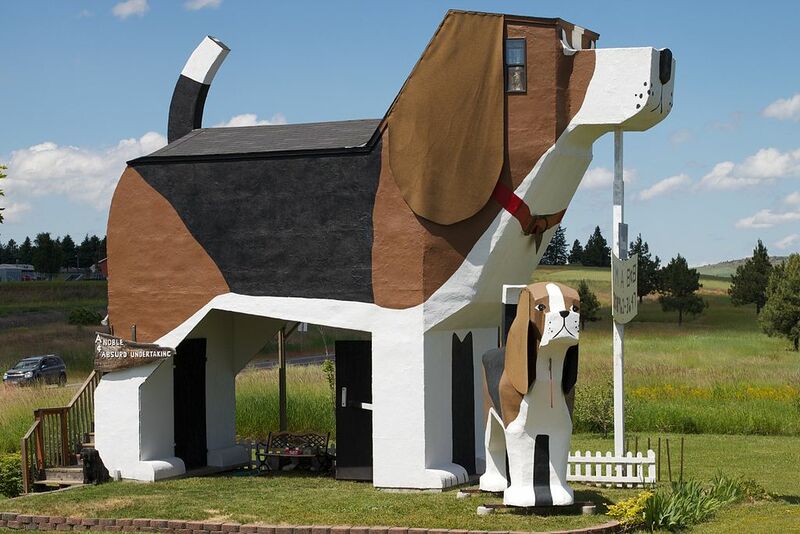 The Dog Bark Park Inn is a located inside a large wooden beagle created by a couple of over-enthusiastic chainsaw artists. It’s tiny, only sleeps four people, but it’s very dog friendly. It is inevitable that robots will soon encroach a sector that has been deemed exclusive for human service workers. In Japan, there is now a hotel that is served by robots and humanoids. Porters, receptionists, room service attendants, and even the concierge have been replaced by Artificial Intelligence at the Henn-na Hotel located at the Huis Ten Bosch theme park. 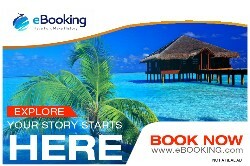 They’ve even got a Velociraptor robot making sure you’ve got your booking straight. It’s creepy and so unreal especially when these machines start to talk in both Japanese and English. Good thing human hands are on standby just in case. Feeling like a caveman or perhaps wondering what it feels like to live in the Earth’s bosom? 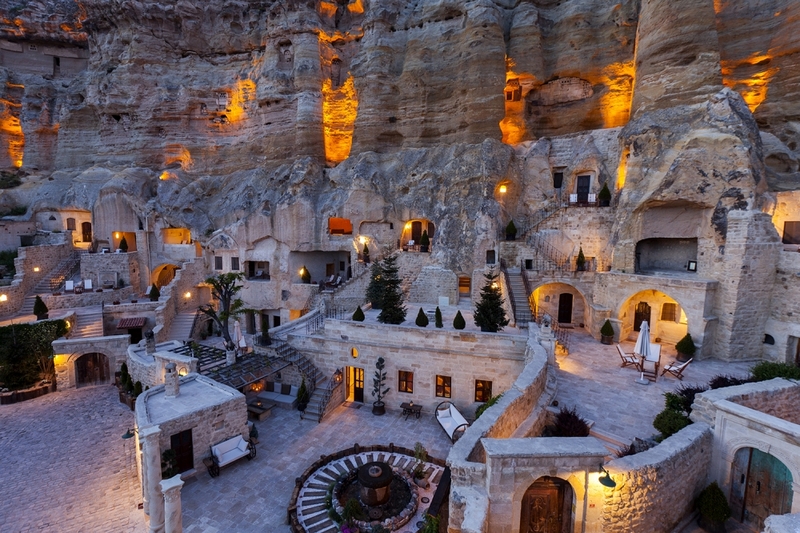 While the Yunak Evleri Hotel in Cappadocia, Turkey won’t really give you the chance to live inside the Earth’s core, it does provide you with an experience like no other. A labyrinth of caves in limestone cliffs formed in 5th and 6thcentury BC is now home to 40 deluxe suites complete with stone fireplaces and unconventional doors and windows that have been carved into the face of the limestone. 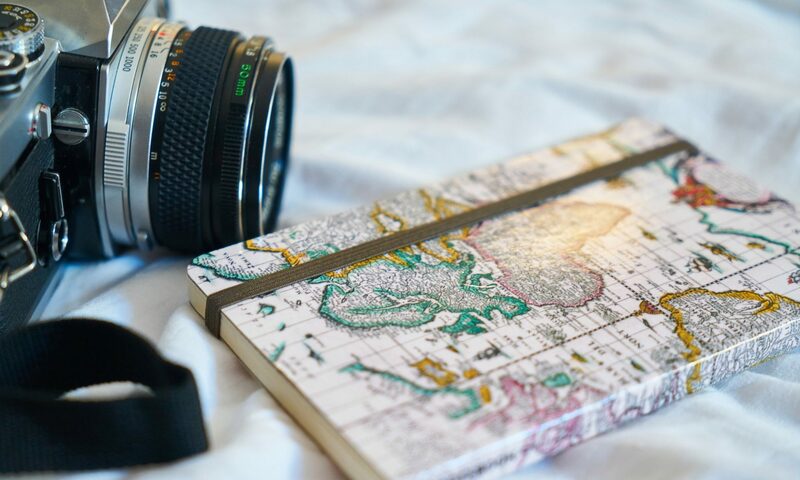 The experiences you’ll get from these accommodations will surely keep your memory box filled for many centuries.